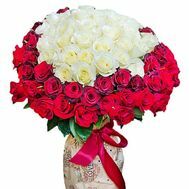 A bouquet of 101 roses is a truly phenomenal gift. 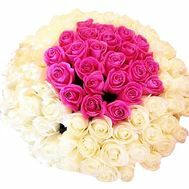 Luxury bouquets of this type can be safely classified as VIP. 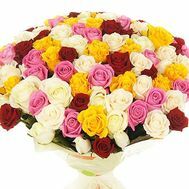 Flowers in themselves are a welcome gift for every person, even for someone who does not really like them. 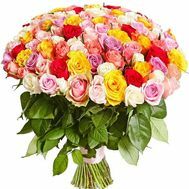 With the help of a bouquet of beautiful flowers you can express your feelings, emotions, give a lot of smiles and even a good mood. 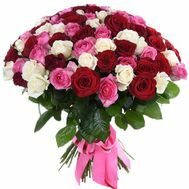 But the composition, which includes 101 flowers, in particular - a rose, are the most popular among Ukrainians. 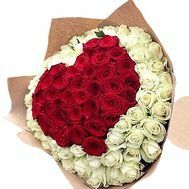 It's no secret that with the help of such a presentation they often confess love or make surprises to their beloved girls. 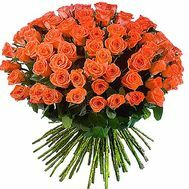 Especially if you approach it with intelligence and creativity. 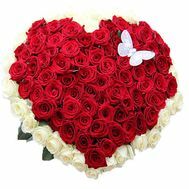 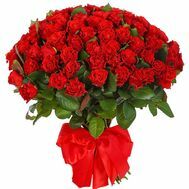 Here you can buy 101 roses in Kiev or in any other large and small city of Ukraine. 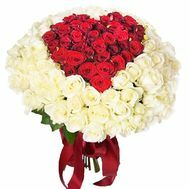 In order to choose the very gift that will be an expression of your love, just browse the photos of bouquets on our website. 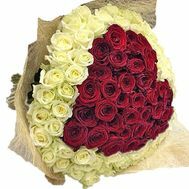 We give each person the opportunity to order 101 red or any other rose throughout Ukraine. 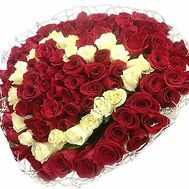 Roses are the most purchased flower, regardless of the time of year and the age of the recipient. 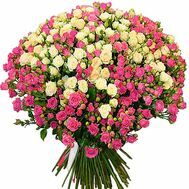 And it's not surprising: this royal flower will please everyone. 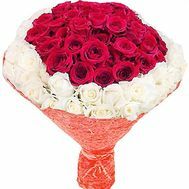 On any of the occasions or holidays, a bouquet of 101 roses is useful. 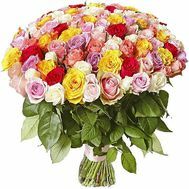 The price for it in our store is wonderful: thanks to this you can get a huge bunch of flowers, not caring about their delivery and entrusting it to us. 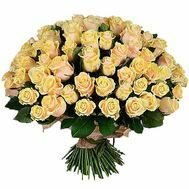 Beauty: beautiful roses with a long stem have always been the standard of floral beauty. 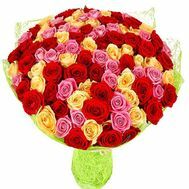 This bouquet was given a huge role, and he was always and will be a welcome guest at any holiday. 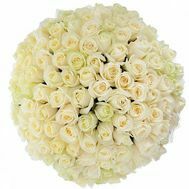 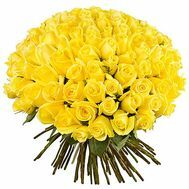 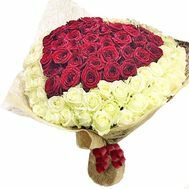 In addition, to preserve its appearance, each huge bouquet from our store will be delivered using the flower delivery service. 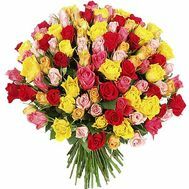 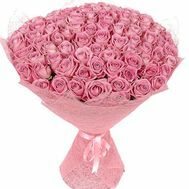 A bouquet of 101 roses will be a wonderful gift for your daughter's birthday. 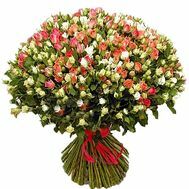 Beautiful, large or small buds will smell in her room for weeks, because we guarantee their freshness. 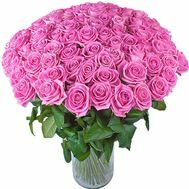 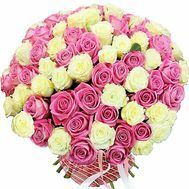 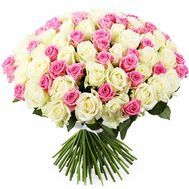 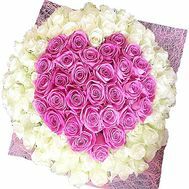 Just the bouquets of pink roses from our store can be ordered for a friend on March 8, which certainly does not expect such luxury and gesture of attention from you. 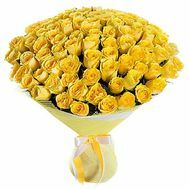 Gentle and trembling, this flower will help you without words to talk about how dear to you people around you. 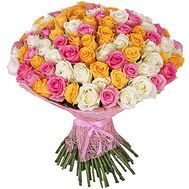 Our store has more than 10 years of experience. 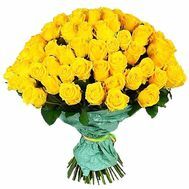 We provide our services to every person who needs it: both Ukrainians and foreign residents. 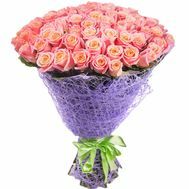 For each of us we try to create the most convenient conditions for comfortable purchases. 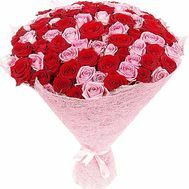 Therefore, we guarantee the quality of our flowers, their performance, as well as the shortest delivery time. 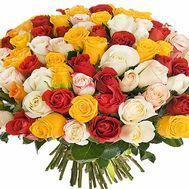 All our bouquets, which look very beautiful in the photo, will arrive to the recipient exactly in the same form. 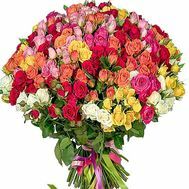 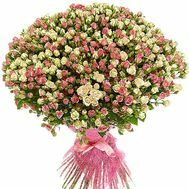 If you are not satisfied with the quality of flowers in a bouquet, we undertake to replace the bouquet with any other. 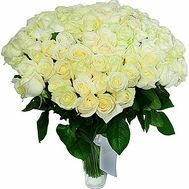 Also in our store there are permanent promotions, which will help to purchase 101 white roses cheaply. 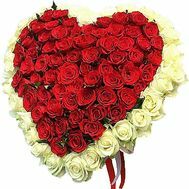 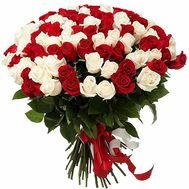 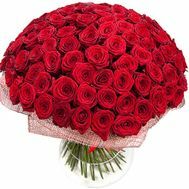 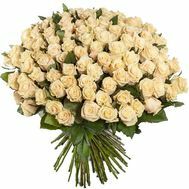 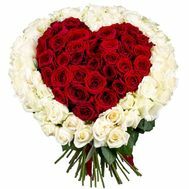 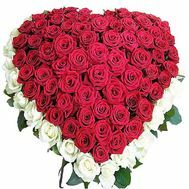 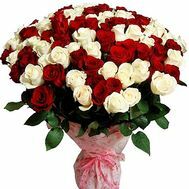 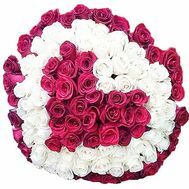 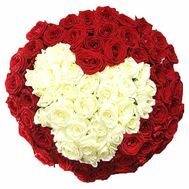 When there is a need to buy a bouquet of 101 roses in Kiev or any other large city of Ukraine - always turn to us. 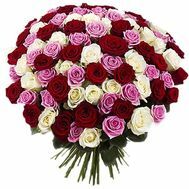 With our help, more than 40,000 bouquets were delivered and as many happy and pleasant moments were created. 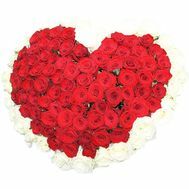 We know exactly what is needed for an ideal holiday and is guaranteed to arrange it for you and your recipient!